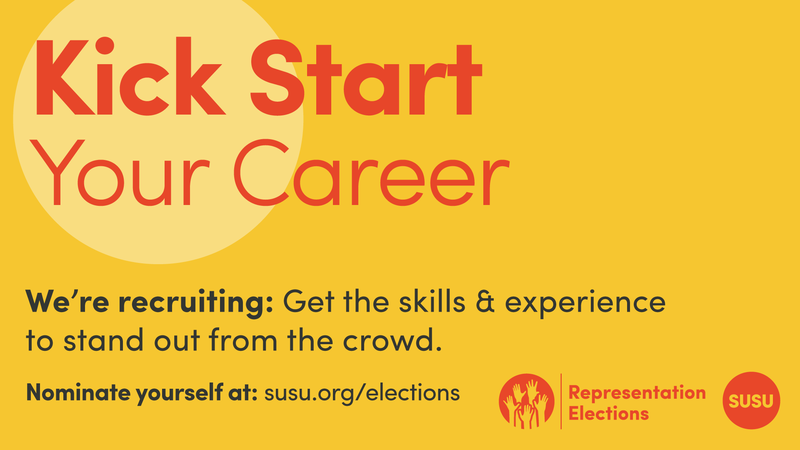 So, you’ve decided to nominate yourself to represent students in our Spring Elections – that’s great! Take a look at our top tips below for every stage in our elections, from submitting your nomination, to campaigning, and those all-important votes. 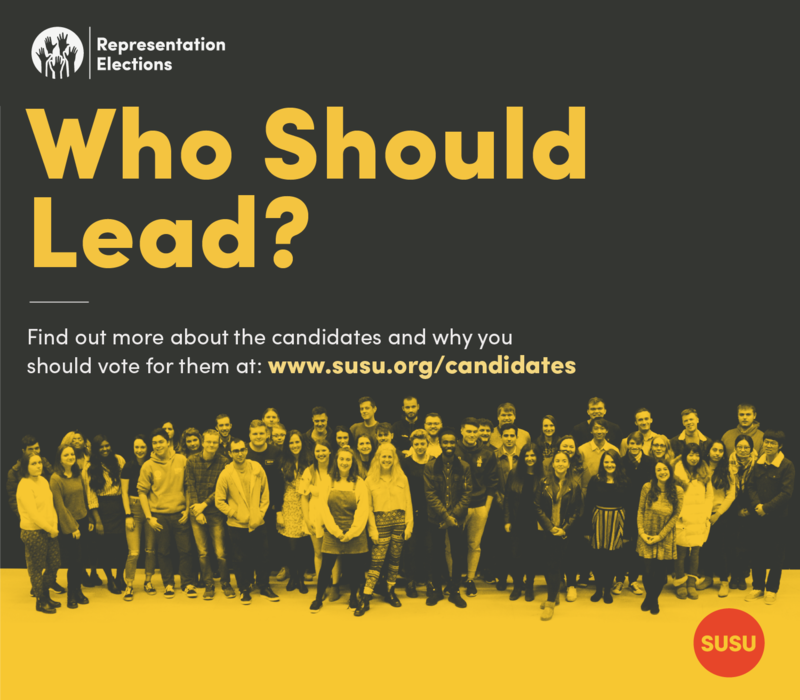 You can nominate yourself at susu.org/elections or suggest a friend at susu.org/representation/suggest-a-friend. Talk to your course mates to see what problems they have faced as a student. Doing the groundwork before submitting your nomination can help you to have a campaign that speaks to your fellow students. 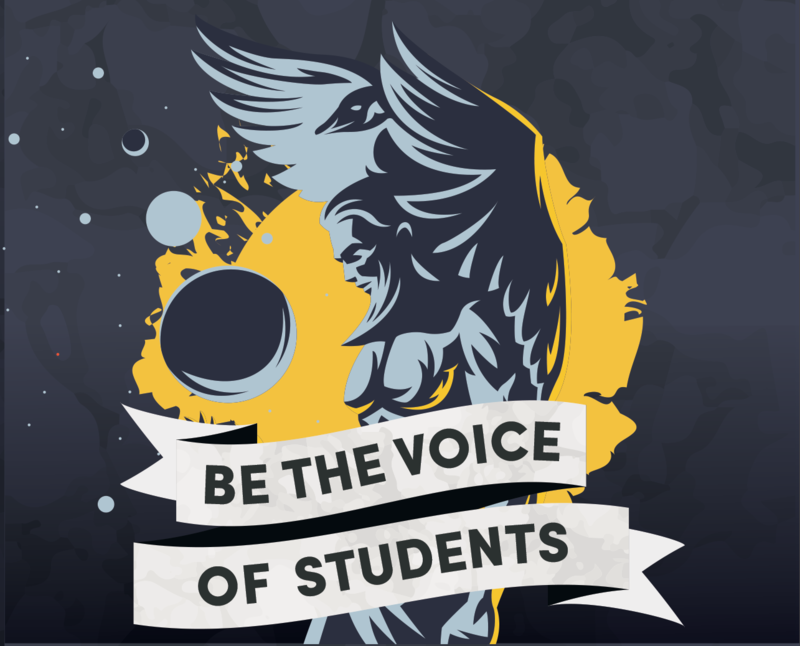 Do you want to be the voice of students? 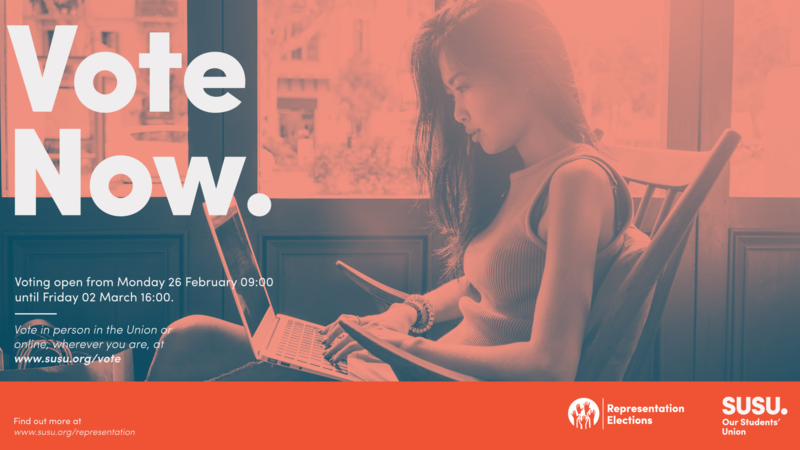 Do you have ideas about how to improve student life at Southampton and want to make them happen? 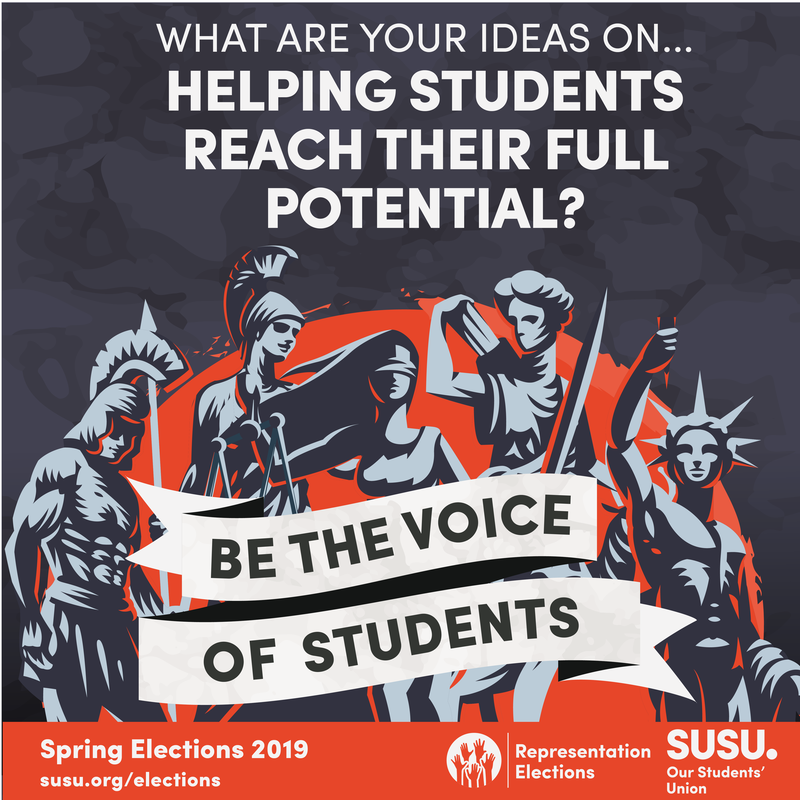 Nominate yourself in our Spring Elections 2019! We are recruiting five Sabbatical Officers (listed below). As a Sabbatical Officer you will lead and be the public face of the Union, working on making positive changes, events and campaigns happen. Today marks the start of Voting Week in this year’s Spring Elections – voting opens at 09:00! 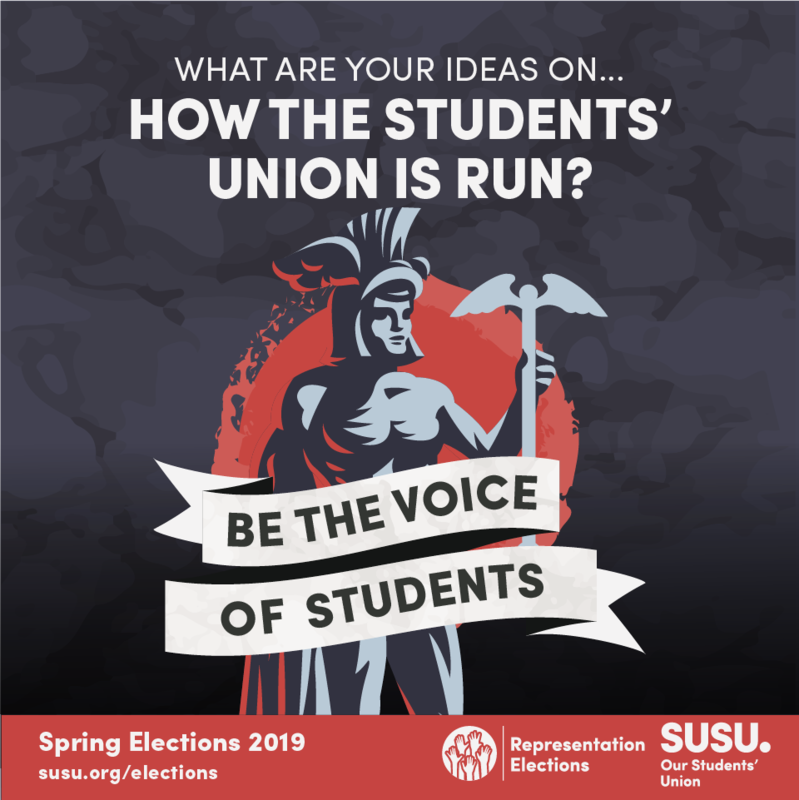 If you’re a current University of Southampton student, you’re eligible to cast a vote for the students that you want to lead our Union for the next academic year. It’s simple, all you need is your Student ID to be able to vote and head over to www.susu.org/vote, or find a voting station around campus. Don’t forget, if you show us your voting confirmation there will be freebies available for you during the week on campus! Who do you think should lead the Union during 2018/19? Campaigning in our Spring Elections has now begun for all candidates. 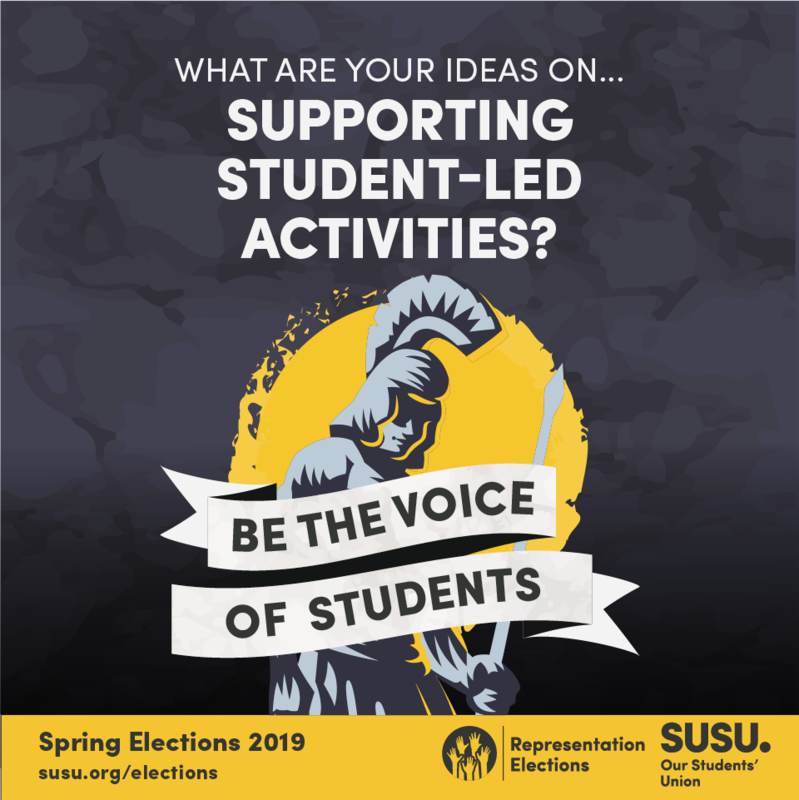 The countdown is on to Elections Night Live (Friday 02 March), so candidates will need to win those all important votes (you may have spotted lots of posters around campus!). Spring Elections – the next steps! 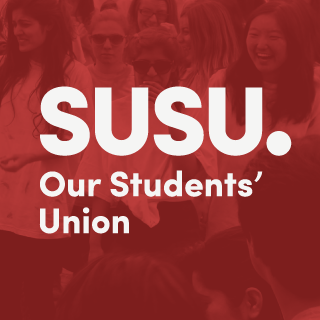 Over the past month, we have been looking for students who will form next year’s Sabbatical Team and our team of Student Leaders and Trustees to lead the Union on a Full-Time or Part-Time basis. 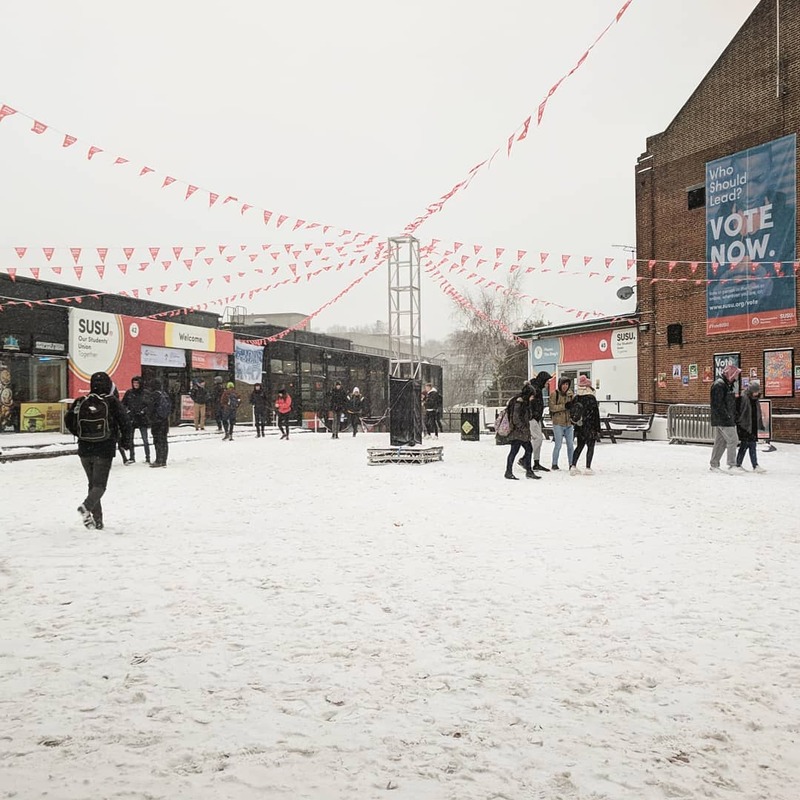 The Full-Time Team (Sabbatical Officers) is made up of seven paid positions, with each one focusing on a specific area of student life, whereas the Part-Time roles are voluntary and carried out alongside your studying. Could you be the next VP Communities, VP Sports or VP DCI? In last week’s blog we gave you some more information about the VP Engagement and VP Education roles. Today we’re rounding it off with some information about the roles of VP Communities, VP Sports and VP Democracy and Creative Industries (DCI). Passionate about inclusivity? Interested in different cultures?